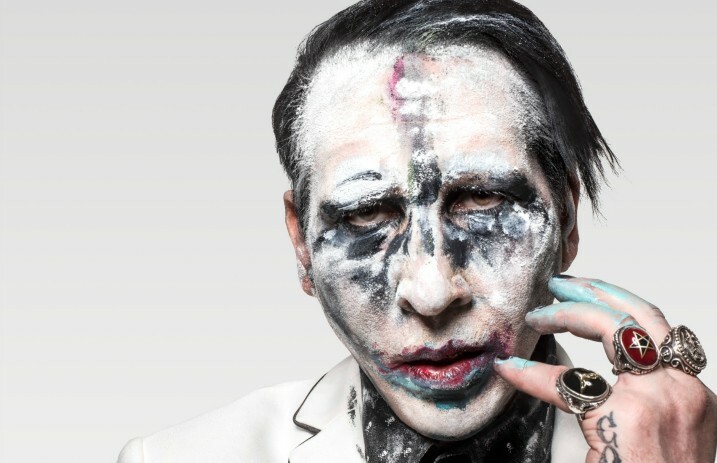 Shock-rock king Marilyn Manson has unleashed a handful of new, headlining tour dates for this summer amid his upcoming stretch on the road with pal Rob Zombie. Get the complete list of cities and dates down below. Manson's new tour dates encompass a three-date run in Charlotte, North Carolina; Myrtle Beach, South Carolina; and Louisville, Kentucky, for August 1, August 2 and August 5. The headlining dates are right in the middle of the anticipated “TWINS OF EVIL: The Second Coming” tour with Zombie and Manson.